Upcoming SPEED Webinars - Live and Free! 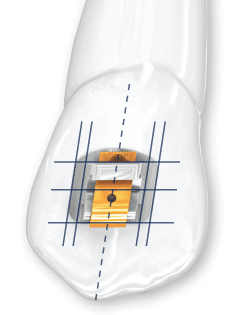 Active Zone Mechanics are designed to take full advantage of the intimate fit between the SPEED Spring Clip and square or edgewise archwires, facilitating precise final tooth positioning. This webinar will provide a protocol that will permit clinician’s to exploit the Active Zone during the final phases of treatment, supported by clinical cases illustrating the benefits of Active Zone Mechanics. An open Q and A session will follow Dr. Hime’s presentation. 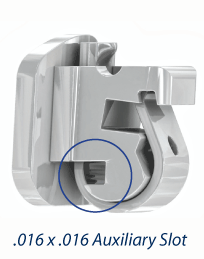 All SPEED brackets house an .016" square auxiliary slot, located to the lingual/occlusal of the main archwire slot. The presence of the SPEED Auxiliary Slot permits the application of creative mechanics to solve difficult problems. This webinar will provide a detailed overview of how to take clinical advantage of the SPEED Auxiliary Slot. Cases illustrating various clinical applications and mechanics for the SPEED Auxiliary Slot will be shown, including cases where Auxiliary Slot wire mechanics played a key role in a successful treatment outcome. 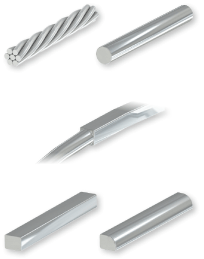 Additionally, archwire insertion techniques, recommended instrumentation, auxiliaries, archwires, and Auxiliary Slot Tips and Tricks will be presented. An open "Q & A" session will follow Dr. Hime's presentation. 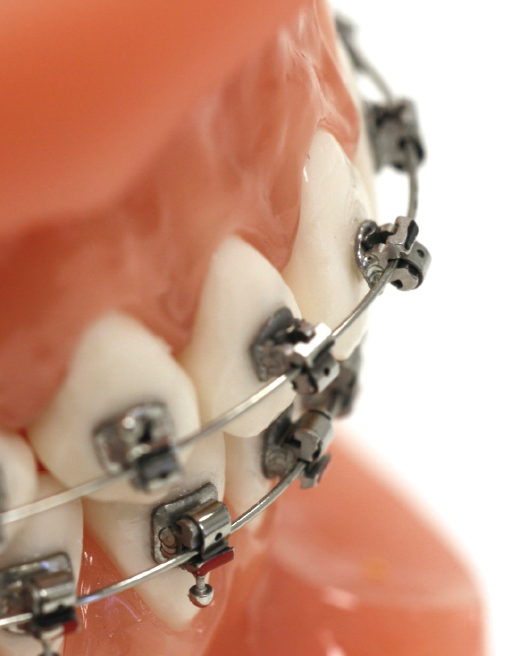 ﻿Over the past decade, controversial claims regarding “expansion” have surfaced in Orthodontics, creating confusion in the profession regarding what can be achieved with orthodontic brackets and archwires alone. Recently published research states “Self Ligating appliances have been alleged to have advantages in terms of true expansion, buccal bone apposition, and Frankel-like effects… the results of this research revealed than none of the above-mentioned claims could be verified”1. As research continues to dispel some of the modern myths regarding expansion it becomes increasingly apparent that the clinical “shortcuts” enthusiastically embraced by some, are not clinically viable. This webinar will focus on the historical development of transverse mechanics, with specific emphasis on the differentiation between Skeletal and Dental Expansion. Indications for treatment will be described and scientific and clinically proven treatment modalities will be considered. Adult patients present for treatment of lower incisor crowding for a number of clinical reasons ranging from relapse to periodontal problems. Regardless of the rationale for treatment, this patient type, in particular, places great value on an aesthetic, simple, and time efficient approach to treatment. Join us as Dr. Bruno Vendittelli provides an overview of a simple lingual treatment protocol to resolve lower anterior crowding using a Customized SPEED Bracket. 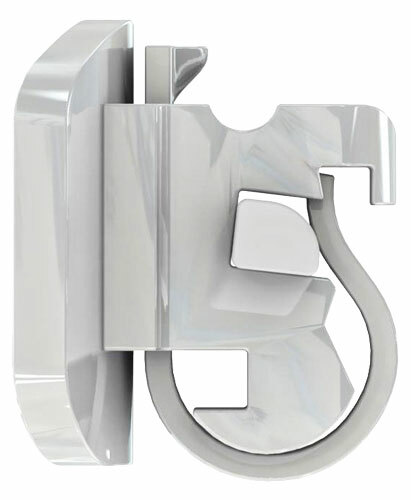 SPEED's active Nickel Titanium Spring Clip and narrow mesial-distal width have proven well suited for use in these cases, with treatment being completed quickly and efficiently, generally using only round archwires. Topics discussed will include Appliance Design Characteristics, Case Selection, Indirect Bonding Protocol, Archwire Sequencing, and General Treatment Protocol. The presentation is supported by Clinical Cases; an open "Q & A" session will follow Dr. Vendittelli's lecture. 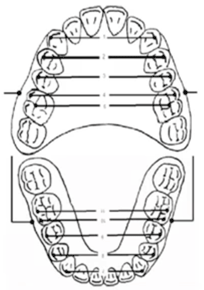 Molar distalization can be predictably performed to gain arch length, classify buccal segments, and enhance anchorage - reducing the need for patient compliance with headgear and elastics. This webinar will focus on the use of molar distalization appliances, and how the SPEED appliance’s reduced friction and light forces help preserve anchorage and enhance treatment results. 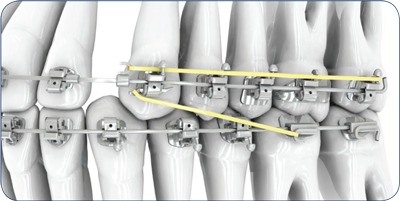 Join us as Dr. David Hime shares his insight on SPEED bracket positioning and outlines the protocol he follows when placing SPEED brackets. In addition, Dr. Hime will share some general bonding "Tips and Tricks" that he has found beneficial over his 20 years in practice. Designed specifically for those who are bonding their initial SPEED Cases, or for anyone who would benefit from a thorough review of SPEED essentials, this 45 minute webinar will provide practical clinical information, which can be applied to your next SPEED cases, ensuring you get off to the best possible start! An open "Q & A" session will follow Dr. Hime's presentation. Attendees will also be provided with a PDF copy Dr. Hime's SPEED bracket positioning guide. Bond Failure is almost certainly the most common clinical emergency in Orthodontics, in addition to being one of the most frustrating aspects of fixed appliance treatment. 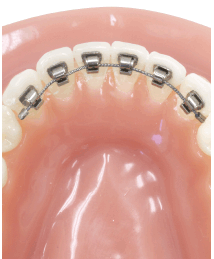 Failure of bonded attachments is costly in terms of clinical time and material. It can prolong treatment and negatively affect the outcome. Managing bond failures is a reality of Orthodontic practice, yet surprisingly, the phenomenon of Bond Failure in clinical practice has not been the subject of extensive clinical research. Join us as Dr. Mark Ewing shares his insights on bond failure, based on over 17 years of data collection and study of the clinical bond failure phenomenon, and recently published in the Australian Journal of Orthodontics. Dr. Ewing’s research provides a comprehensive overview of bond failure with both SPEED brackets and Twin brackets, and provides valuable insight into failure rates, bonding techniques, and bond failure distribution. The information presented in this webinar will be invaluable to clinicians and staff in understanding the bond failure phenomenon so that it can be more effectively managed in your practice. Passive Zone Mechanics are designed to minimize frictional resistance and facilitate effective initial alignment and levelling. Dr. Hime will provide a precise protocol that will permit clinician’s to operate within the passive zone during the initial phases of treatment, supported by clinical cases illustrating the benefits of passive zone mechanics. 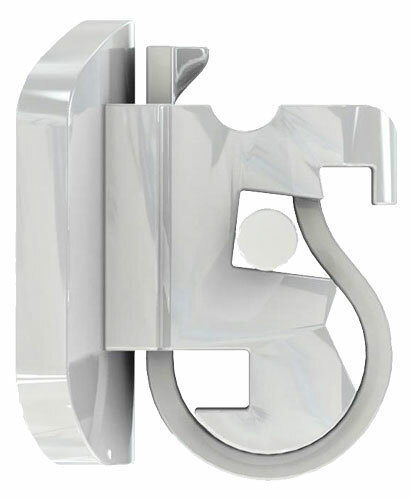 SPEED's archwire slot and Nickel Titanium Spring Clip create a unique "slot geometry" that permits varying degrees of engagement between the Spring Clip and archwire, based on a number of factors. This presentation will provide clear guidelines for archwire selection, designed to best exploit SPEED's unique slot geometry at each phase of treatment, allowing you to maximize clinical performance with the SPEED appliance. An open "Q & A" session will follow Dr. Hime's presentation. Attendees will also be provided with an overview of Dr. Hime's recommended archwire sequence. Rejoignez le Dr Sylvain Chamberland qui partagera avec vous sa vision de l’Orthodontie et passera en revue ses protocoles de collage et de positionnement des attaches SPEED. En outre, le Dr Chamberland vous donnera quelques conseils généraux et astuces qu’il a trouvé bénéfiques lors de ses 20 ans de pratique. Ce séminaire en ligne vous fournira des renseignements cliniques pratiques qui pourront être appliqués à votre prochain cas SPEED, en vous assurant le meilleur départ possible! Une séance de questions/réponses sera organisée à la fin de la `présentation afin que vous puissiez interagir directement avec le Dr Chamberland.